Need locksmith services in Jupiter Florida? 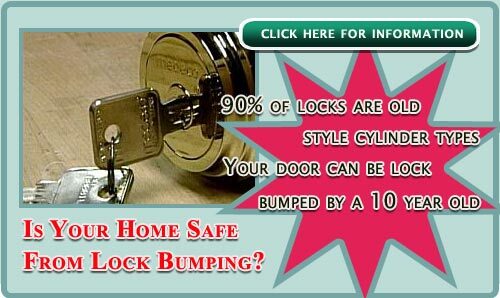 Call Cypress Lock and Doors today! Around here, we're known as "your hometown locksmiths". Since 1976, your Jupiter FL locksmith, Cypress Lock and Doors has offered complete locksmith services for all of your security needs. In Jupiter Florida, Palm Beach County FL and Martin County FL, from minor lock repair to complete door replacement, from total key control to high security locks, for fire resistant, burglar proof and two in one package safes, Cypress Lock and Doors will always have the solution for you. Cypress Lock and Doors, a factory certified Medeco dealer, can supply any brand of product that you need. At Cypress Lock and Doors the security and safety of your home and business is our #1 priority. Let's face it. If you're not satisfied with the work of a Florida locksmith or service technician then you're not going to call back for repeat business. We know that, and we will always go the extra mile for your satisfaction and loyalty by providing workmanship and prompt, on-time service. Security for local homes and businesses is not only a state of mind, it's knowing that your property is protected. Our many years of experience in serving the local, Jupiter FL homes and businesses will allow you to feel confident and sleep securely knowing that we at Cypress Lock and Doors have as much at stake in securing you as you yourself. Yes, Cypress Lock and Doors is known for its fast, efficient emergency service by dispatching only highly-trained technicians. At Cypress Lock and Doors we offer complete locksmith emergency service for Jupiter FL as well. Our response time has always been a source of great pride to us. We strive to be better and faster all the time. After all, your satisfaction is our key to success. Join the many satisfied customers that have used our services. 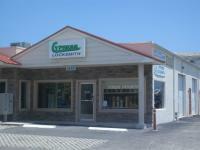 driving directions to our Jupiter FL locksmith office. Jupiter FL locksmith Cypress Lock and Doors also provides services as a Tequesta FL locksmith, Palm Beach Gardens locksmith, West Palm Beach locksmith, North Palm Beach locksmith, Hobe Sound locksmith, Jupiter Island locksmith, Abacoa FL locksmith, Juno Beach FL locksmith, Stewart FL locksmith and other Florida locations.